Our oceanfront suites provide unmatched ocean views from private balconies and patios nestled along the natural sand dunes of the Atlantic coast. One of the best parts about staying at Beacher’s Lodge is the many ocean front opportunities to enjoy a view all your own. 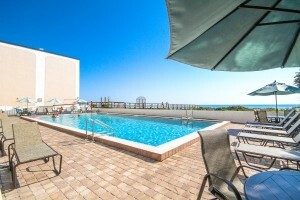 Studio suites are on the side of the building, however, our pool is oceanfront, so all guests are welcome to enjoy the view from our oceanfront pool. The Queen and King Suites on the 1st Floor have a horizon view of the ocean with natural sand dunes providing a peaceful landscape. For our balcony view Queen and King suites, each floor seems to have its own charm. 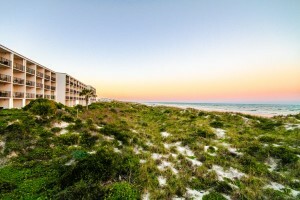 The 2nd-floor view is up over the sand dunes with a clear ocean view, the lush landscape is closer so you can enjoy occasional sights such as a gofer turtle sunbathing between the wild flowers. On the 3rd and 4th floors, the views are unmatched, plenty of wonderful views to choose from. Although some prefer one floor versus another, we believe each and every view is special – just like our suites – just like our guests. 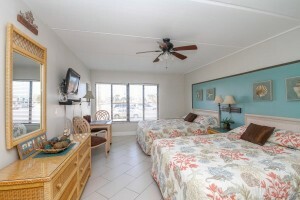 While our property is directly on the beach, oceanfront space is limited so our suites are cozy and intimate. 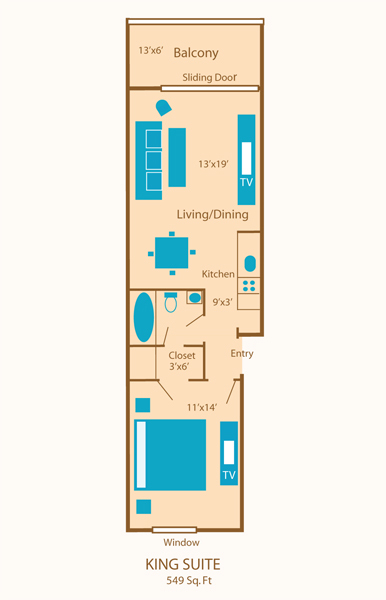 Our suites range from 200 – 550 square feet. 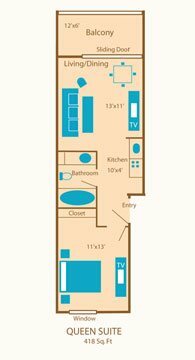 Our studios are one room suites. 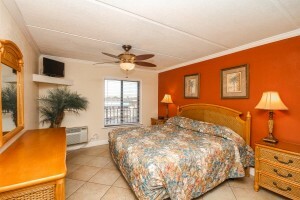 The Queen and King Suites each have a private bedroom. Our suites are perfect for couples and small families. We will allow up to 4 people in the studio or queen suites, while the king can squeeze in a 5th person. We do encourage you to upgrade to a larger suite if you want a more comfortable stay. While our property does allow pets, not all rooms are pet-friendly so it’s important to make specific requests well in advance. As our condo suites are individually owned and decorated differently, we offer an internal rating of Gold, Silver or Bronze to indicate the level of quality and furnishings to be expected. Gold rated condos will be the nicest with the highest nightly rate, Silver are standard suites only needing a few upgrades and Bronze offers affordable accommodations but may not have the most recent updates to furnishings. 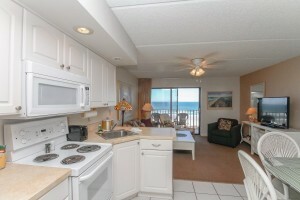 All condos are kept clean and are pre-arrival inspected, regardless of unit rating. What ever your budget or intentions, we know we can find the suite just right for your next trip to St. Augustine and Florida’s historic coast. 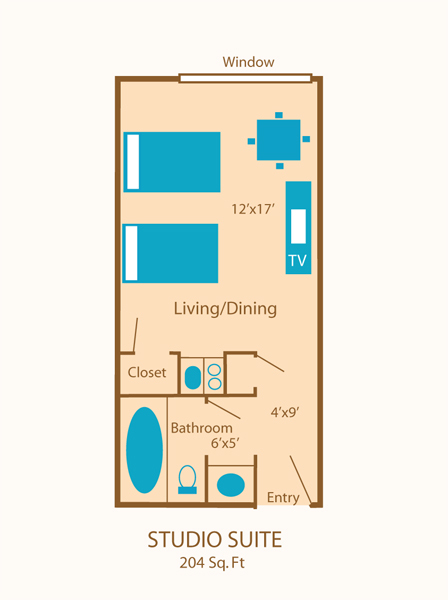 Ready to explore our condos? 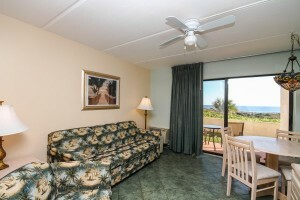 Check the availability for your upcoming family vacation! Can’t decide which size unit will suit you best, compare the floor plans below or the property map link above to get the lay of the land!